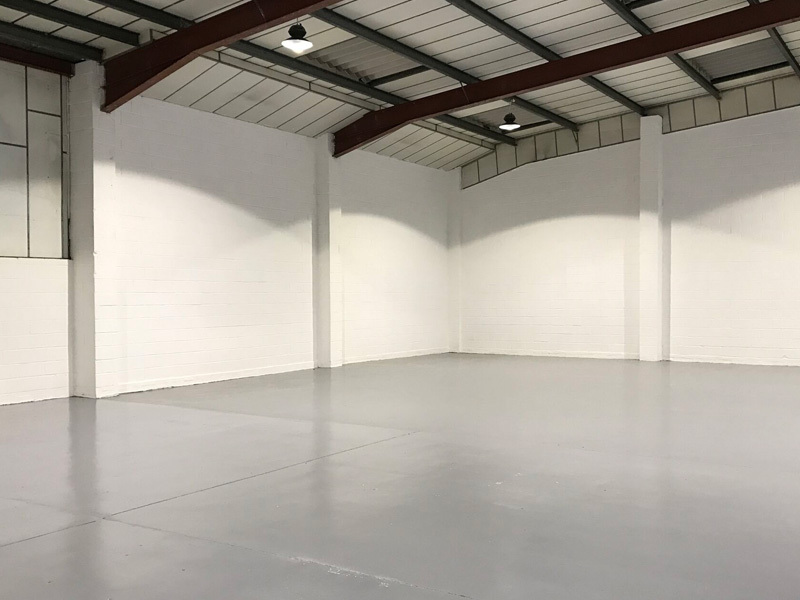 The team at Scope regularly undertake strip-out and refurbishment works in light industrial premises. We work with our client commercial landlords to achieve timely, practical, cost-effective solutions. We also undertake dilapidations for commercial tenants. With our in-house team of skilled tradesmen, we can provide clients with maintenance solutions, be it planned, regular attendance for specific activities or on a reactive basis for ad-hoc repairs.